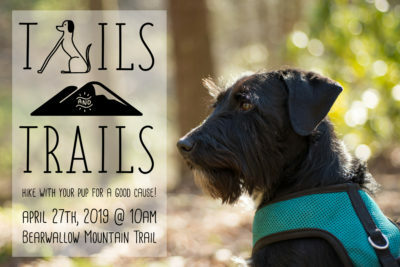 Join us for Tails & Trails, a charity hike benefitting Conserving Carolina and Blue Ridge Humane Society. 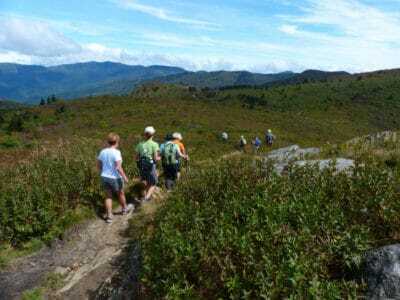 Hike Bearwallow Mountain with your dog! 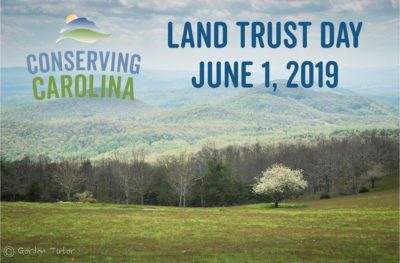 Join owner, Sandy Schenck, for a private tour of his protected property! He will share history, landmarks, and lead us over a stream with a cable crossing!